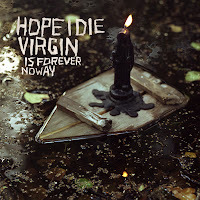 Spacey, comfortable, and at times edging on creepy, Hope I Die Virgin’s debut record on Fysisk Format, Is Forever No Way, is just as daring as it is advertised to be. The Oslo, Norway based group spends much of their time creating moody, synth driven soundscapes that take the listener for an emotional ride. Rarely concerned with appealing chord progressions or basic song structure, Is Forever No Way is an unrelenting barrage of atmospheric noise that has its own charm and appeal. Vocally, Is Forever No Way is crafted perfectly. Lyrical subjects are more artsy and obscure, complimenting the attitude of the record well. The vocal delivery is respectful of the energy generated by the instrumentation, often complementing emotional crescendos in a pleasing fashion. Unsurprisingly, the production of Is Forever No Way is well thought out and aids the record in developing a personality. Reverb heavy and slightly muddled, the atmospheric character of Is Forever No Way is felt even at the most subconscious levels. The synth tones in particular are intriguing and at times fascinating. Occasionally, after long periods of drifting, Hope I Die Virgin find themselves jamming a bit, a well appreciated break from the standard vibe of the album. 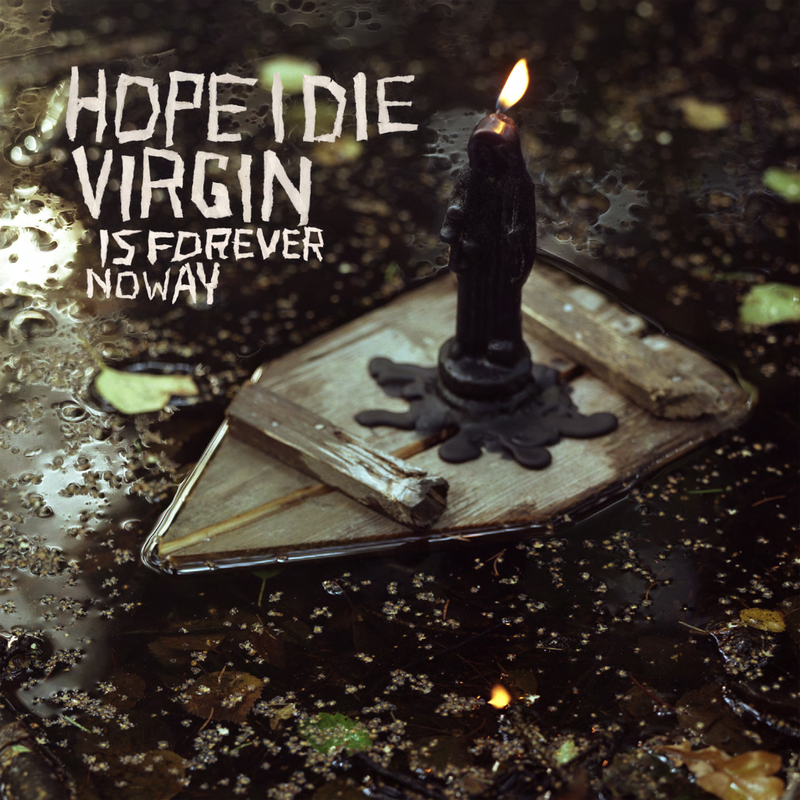 Satisfying in its emotional salvo of tone, Hope I Die Virgin’s debut proves the groups worth. Both exciting and mystifying, Is Forever No Way would be a perfect soundtrack to a lonely trek across the moon.